The bitter is essential in Italian mixing. A strong and bitter taste is produced by a long infusion of sweet and bitter orange peel, gentian, wormwood, carlina and quassio. Bitter is one of the key components, along with Vermouth, of Italian mixing. 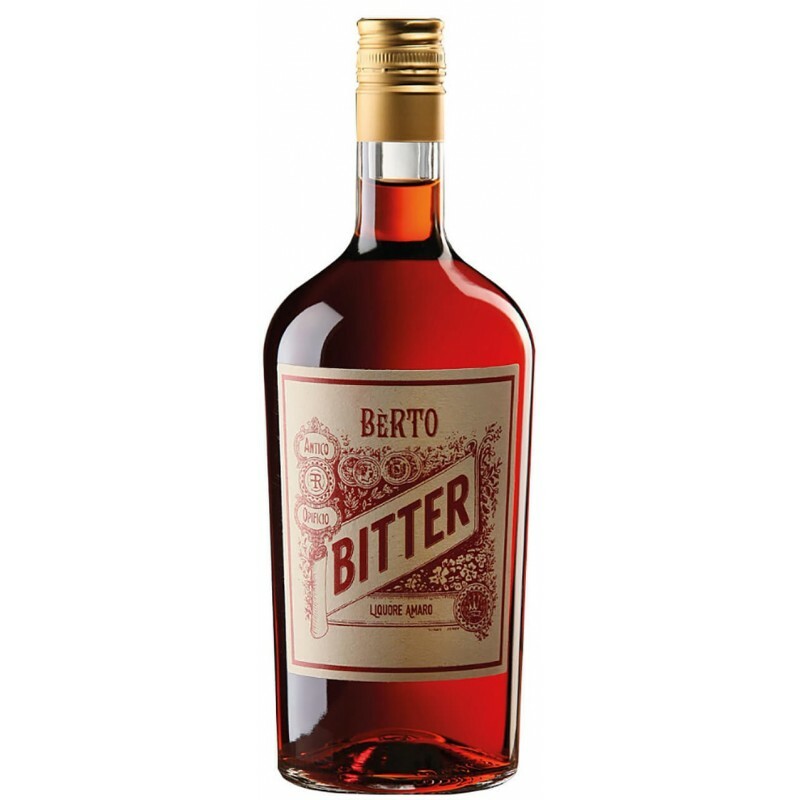 Berto wanted to give a classic interpretation of this historic liqueur, adding to the sweet and bitter orange peel also Quassio, Carlina and Assenzio. MARIA FRANCESCA C. on 07/17/2018 Fantastico prodotto, quello che cercavo!!! !